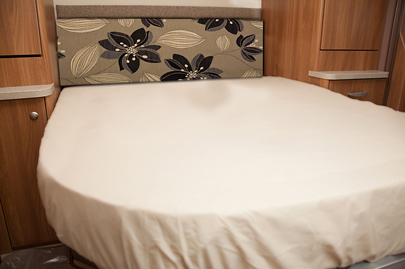 Fitted Sheet Designed for Pre-2012 Bailey Caravans. 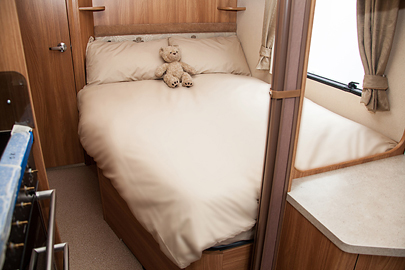 Jonic percale polycotton nearside fixed bed sheets are manufactured from a tightly woven 200 thread count polyester cotton blend which gives our sheets a luxurious thickness and durability whilst still being beautifully soft against your skin. 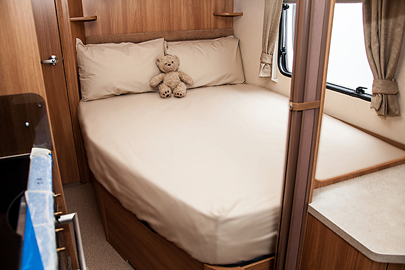 Every Jonic nearside fixed bed sheet is fully elasticated to ensure it fits your mattress perfectly and stays in place regardless of your nocturnal movements. 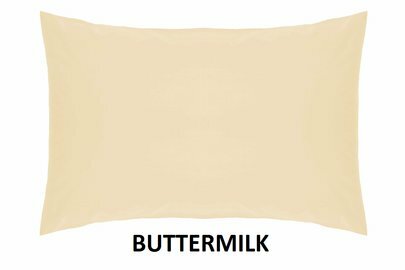 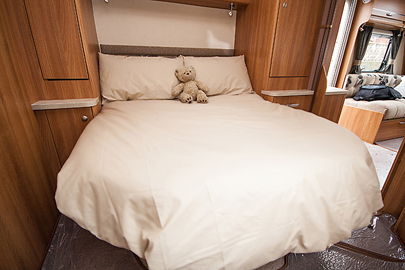 1 x Bailey Nearside Buttermilk Fitted Sheet.